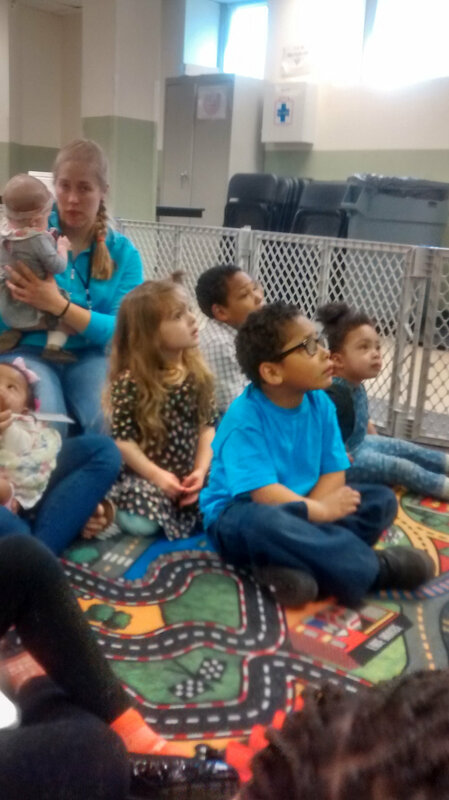 The Mission of the Nursery is to have God’s commands passed on to the next generation. We are seeking to live out that mission in two ways: through our Nursery program and through equipping parents to pass His works to their own children. In our Nursery program we seek to pass on His works by singing scripture songs, teaching the children scripture, and praying scripture over the children and their families. We seek to equip parents to commend His works to their children by providing a safe and caring environment for their young children during our worship service so that parents are able to focus their attention on what God is speaking to them in worship and hopefully share the truths that they learned in worship with their children all week at home. The Mission of Kids Club is to see children grow in their understanding of the Gospel of Jesus Christ and to grow in healthy relationships in the community. We also desire to see the children grow in belonging and leadership. We seek to help them understand the Gospel through songs, Bible lessons, and crafts. We seek to see the children grow in leadership by giving them assistant positions in the program that we hope someday to be able to see them do on their own. The Mission of our Summer meals program is to provide Spiritual and physical food for the kids in the Beechwood neighborhood. In partnership with local churches we provide a program with gospel centered songs and lessons. In partnership with Foodlink and Freshwise Kitchens we teach the kids about healthy food choices as well as providing a nutritious lunch. The safety of children and youth in our programs and in our community is of upmost importance. 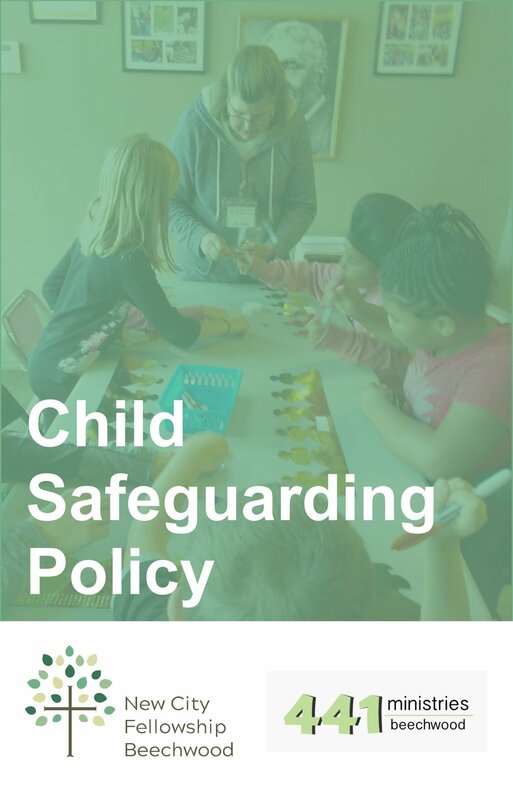 You may review our Children’s Safeguarding Policy here (this is a pdf file that you may download).